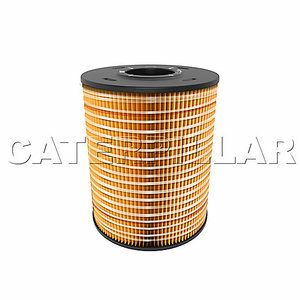 Donaldson, Fleetguard, Sakura, Mann and Weichai all kinds of filters available. 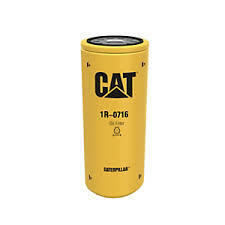 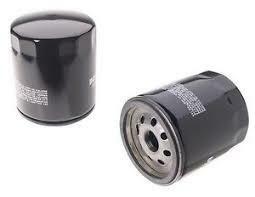 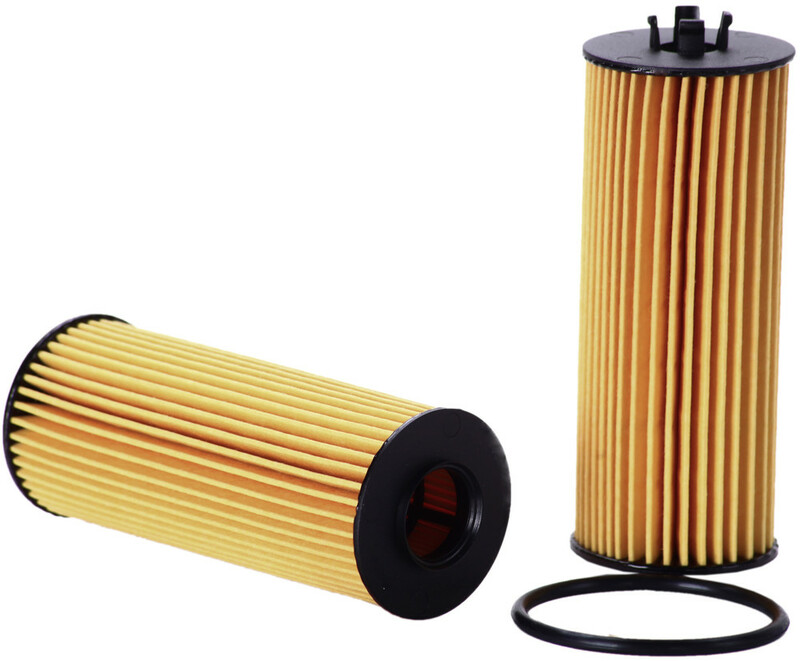 Oil filters are used in automotive engines and a variety of hydraulic machinery and equipment to remove debris and contaminants from engine oil, transmission oil, lubricating oil, or hydraulic oil. 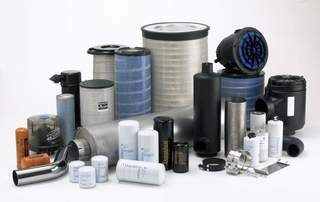 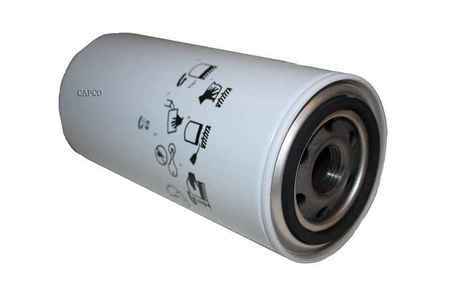 Oil filters come in a variety of types, including mechanical filters, which use a filter medium to separate contaminants; magnetic filters, which use magnets to separate debris; and centrifugal filters, which use centrifugal force to separate out particles.